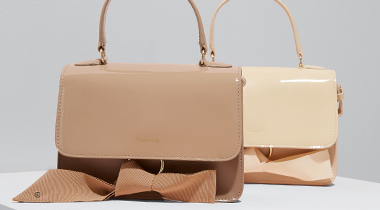 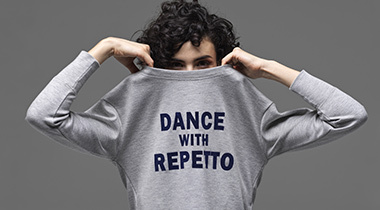 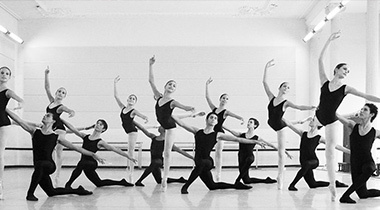 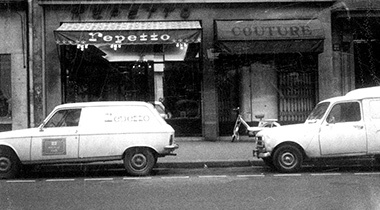 Repetto is always keen to explore the vast domain of dance beyond the classical world of ballet. 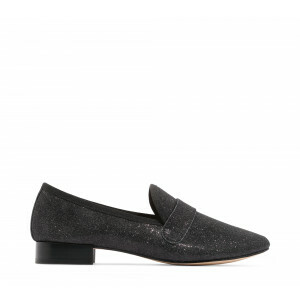 With the Michael Loafer, the Maison pays tribute to Michael Jackson and offers its interpretation of the style basics for the active woman’s wardrobe. 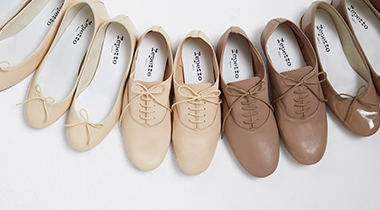 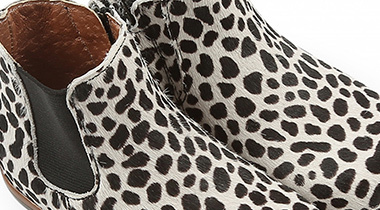 Discover the Ballerinas, Pumps, Oxfords & Zizi and the Wedding Shoes as well.